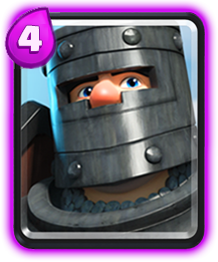 The purpose of the deck is to use the defense to attack, too. 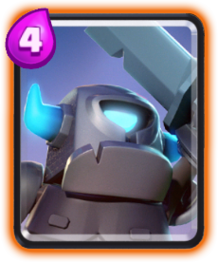 For example, if your enemy drops a Royal Giant, just use the Mini Pekka. 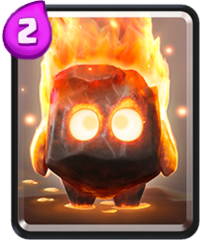 After you kill him, drop the Dark Prince or the Fire Spirits. You can use the Prince to defend, too. 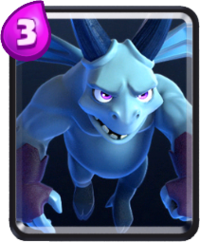 It does 290 damage at level 3, so it's like a Mini-Pekka with less damage but more health, so you can use it in your counter attack. 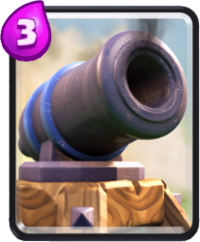 Hog Rider -> Cannon, you can use a Zap if it has Minions/Goblins or a Mini Pekka if it goes with a Valkyrie. 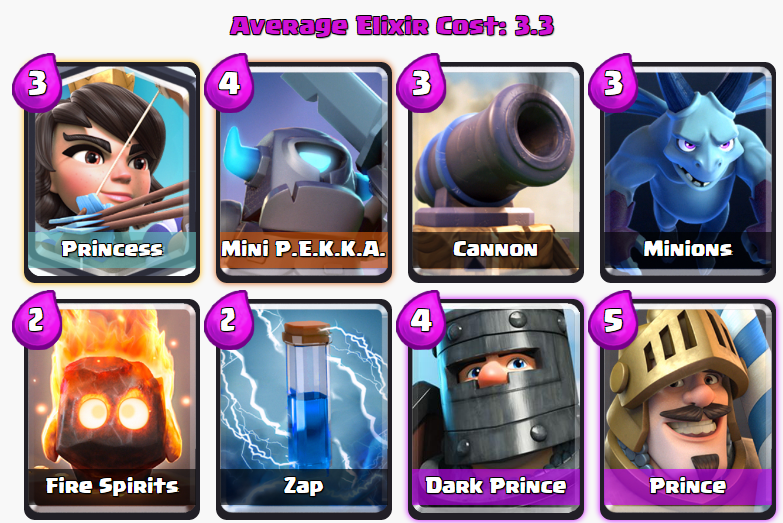 Royal Giant -> Mini Pekka You can add a Cannon/Minions if you don't want to receive e much damage. 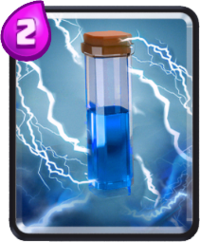 Miner + something -> If that something are Goblins, Zap. If it's Guards or Minions, use the Minions. You can use the Zap, too. He might drop Fire Spirits. 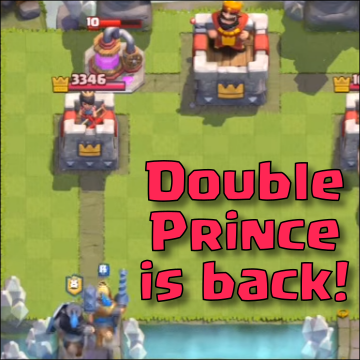 To kill the Miner you can use a Dark prince/Prince/Mini Pekka so you can do a great counter attack. 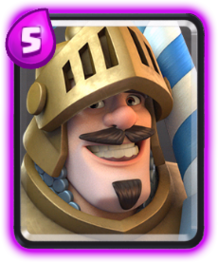 3 Musketeers -> a funny way to kill them is Zap + quick Fire Spirits or Zap + Mini Pekka. 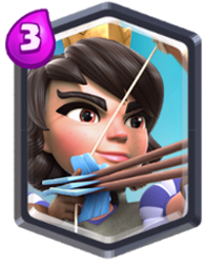 Copyright © 2019 Clash Royale, All Rights Reserved.